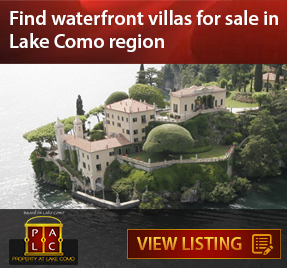 Finding a home in Lake Como region is no longer difficult with new real estate projects coming up every now and then. The task however is challenging if you are searching for something truly exclusive and private. If such is the case, then, Villa Rogaro in Tremezzo, Como will perfectly meet your needs. 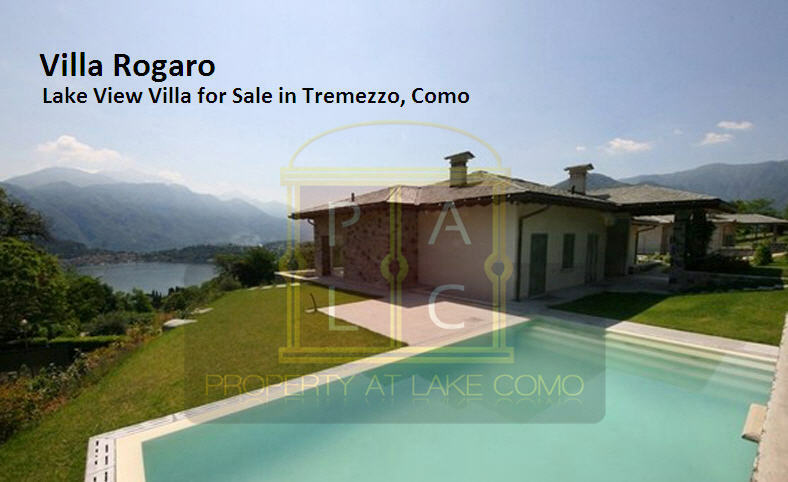 For home buyers interested in modern Lake Como properties for sale, Villa Rogaro is certainly the complete package. Built in 2013 using highest quality materials, it brings 4 spacious bedrooms and breathtaking views towards Bellagio. From bathrooms with Jacuzzi and home automation system, the property offers every luxury associated with modern living. Villa Rogaro is known for its unique position that brings maximum sunlight and greenery. The road offers comfortable access to the property that is built to promise privacy without compromising security. In addition to that, the Lake Como villa for sale also brings a swimming pool with waterfall system. Need a spacious garage for your cars in your Lake Como home? Villa Rogaro is still one of the finest options with garage that can easily house 3 cars. The property attractions don’t end here. The luxury villa for sale in Lake Como region also includes stone cellar for wine & food storage, lovely sitting area, and exquisite garden. Registered for sale with Property At Lake Como, the exclusive villa in Lake Como region is what home owners and investors across the world dream about. Call +39 3394817794 for purchase related enquires. Looking for a villa in some other region? Check out our listing of Italian villas for sale. Posted in Lake Como Property and tagged as lake como italian villa rogaro for sale by Marco Badalla.